Do u know what is OK ? 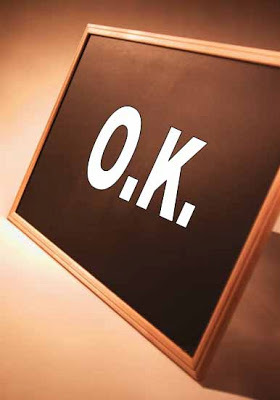 The word OK is reported to have arisen during the American Civil War, when the armies wrote in a blackboard, at the end of a battle day, the casualties they had suffered. It was written in the following way: [number of people] K (K for "killed"). Therefore, OK means "0 [people] killed", undoubtedly a synonym of a good day, or a controlled situation.